They may not be tipped to lift the trophy but these teams are more than capable of beating a few of the big guns. LONDON: With just 24 hours left until the referee blows his whistle to get the Asian Cup underway the time for talk is all but over. Here we look at five teams that could surprise over the next month. The Cedars only previous appearance at the tournament was in 2000 when they were there by virtue of being the hosts. That this is the first time they have qualified does not mean they cannot upset a few of the bigger names, however. 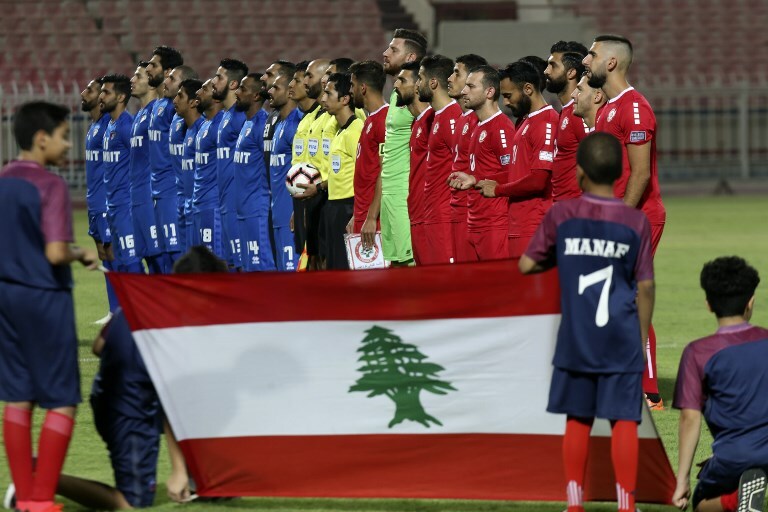 They face a tough task to get out of Group E with Saudi Arabia, Qatar and North Korea in the way, but they have surprised in the past and went unbeaten from March 2016 until last October. The form of striker Hassan Maatouk will be vital to their hopes of getting beyond the group stage. Think of the Central Asian side and there is a good chance you might dismiss their chances of going deep in the UAE. Their rivals would do well to avoid making that mistake. They impressed in the 2018 World Cup qualifiers and proved a hard team to beat. All Hector Cuper teams are defensively solid and the White Wolves will look to Odoljon Xamrobekov to control the midfield and provide the creative spark at the other end of the pitch when needed. They should progress to the knockout stages and will be a team to avoid. 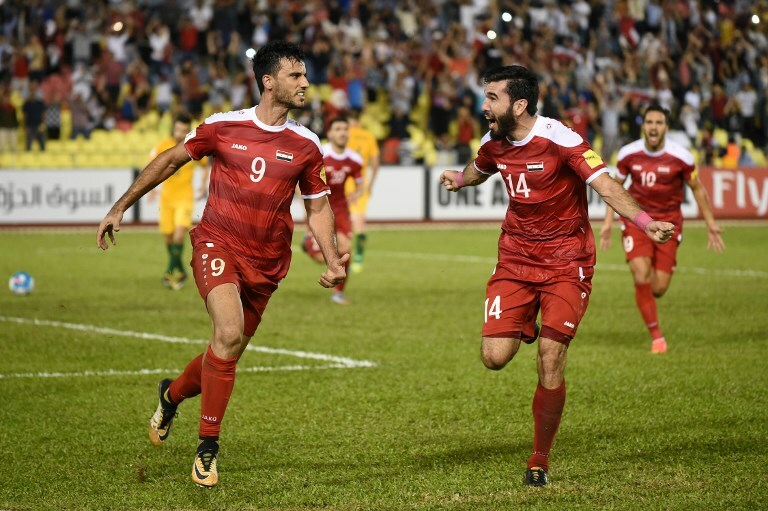 Having come close to qualifying for last year’s World Cup — they lost the Asian playoff to Australia — Syria head into the tournament with more expectation than most sides. With that, however, they have lost the ability to surprise some of the bigger sides. If Omar Al-Soma can do what he does best, namely score goals and give opposition defenders headaches, then they could well progress far. Their last group game against the Socceroos will provide a good indication on how they can do in the UAE, not least with the prospect of revenge in the offing. If they can go deep it will be some achievement having failed to qualify for the tournament four years ago. Srecko Katanec has been in charge of the Lions of Mesopotamia for only four months, but he takes the side to the UAE confident they can dent a few reputations and progress far. Iraq memorably won the Asian Cup in 2007 and while a repeat is unlikely they are definitely a team to avoid come the knockout stages. 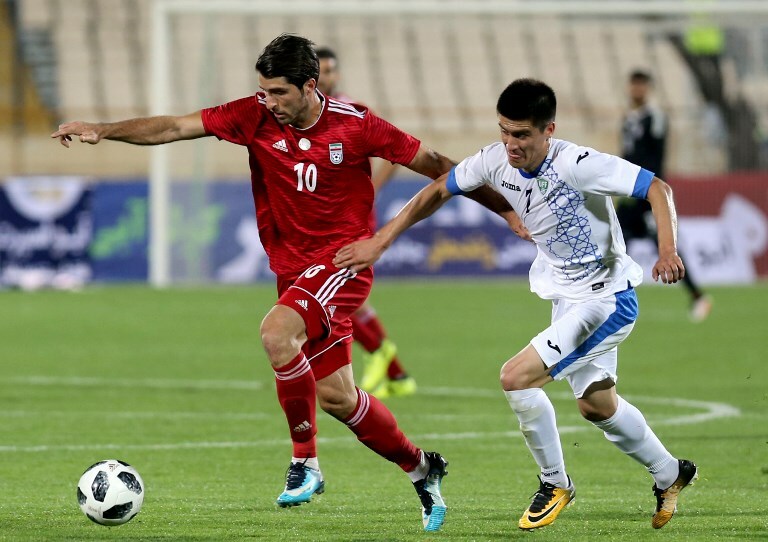 They should see off Yemen and Vietnam in Group D and their clash against one of the big favorites Iran will be a good gauge of how far they can go. One thing for certain is that Katanec is taking nothing for granted. “For me, as a coach, the more difficult matches are against Yemen and Vietnam. They are also here to show they belong. They will fight. We will fight. Nothing is easy,” the Slovenian said. 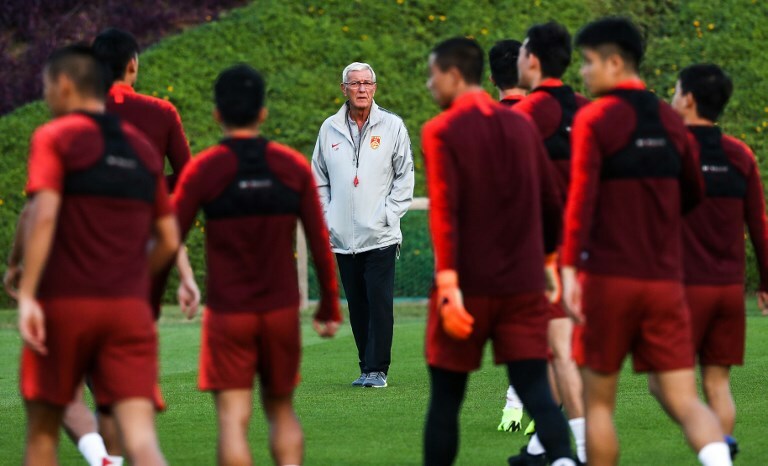 The Chinese government is throwing money at youth football, and while you would think it is just a matter of time before they become a continental and global powerhouse the squad at Marcello Lippi’s disposal is limited and one of the oldest at the tournament. That said the Chinese arrive in the UAE as one of the best prepared. The Italian coach has had his squad together since the start of December. “This is truly the first time that we have enough time for better preparation tactically and physically,” Lippi said. Much will rest on the shoulders of Wu Lei. The Shanghai SIPG forward, last season’s Chinese Super League top-scorer, needs to find his scoring boots if China are to do well. They should have enough to see off Kyrgyzstan and the Philippines and progress from Group C and from there on they could take on the role of giantkiller.